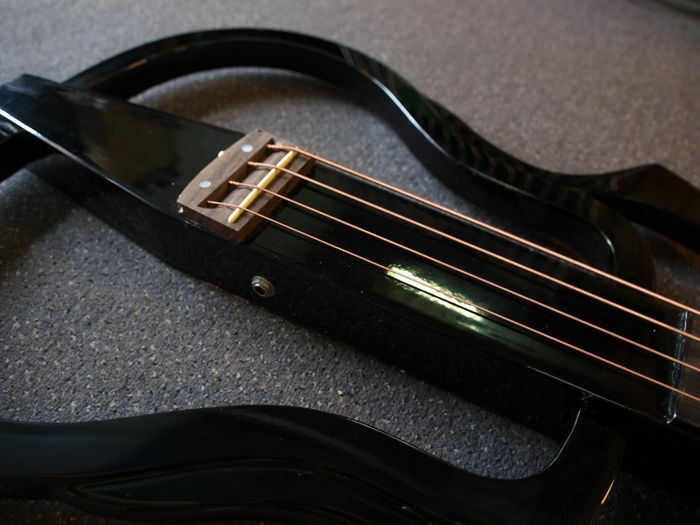 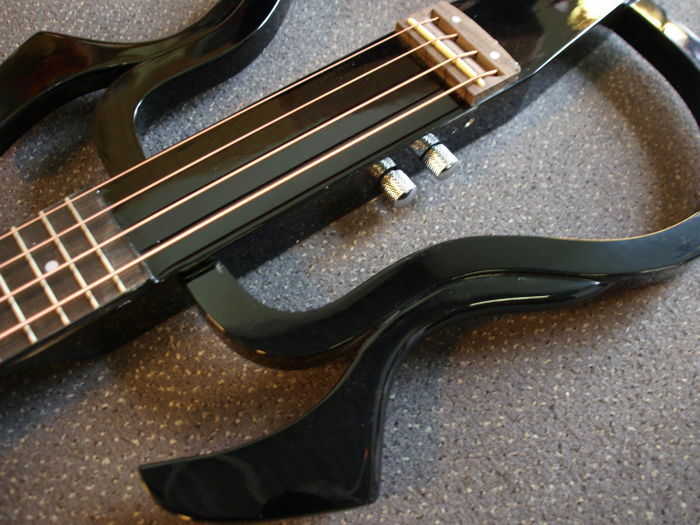 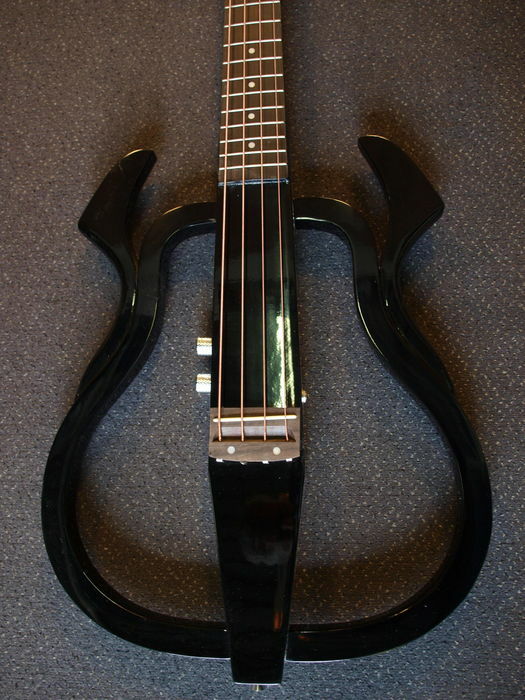 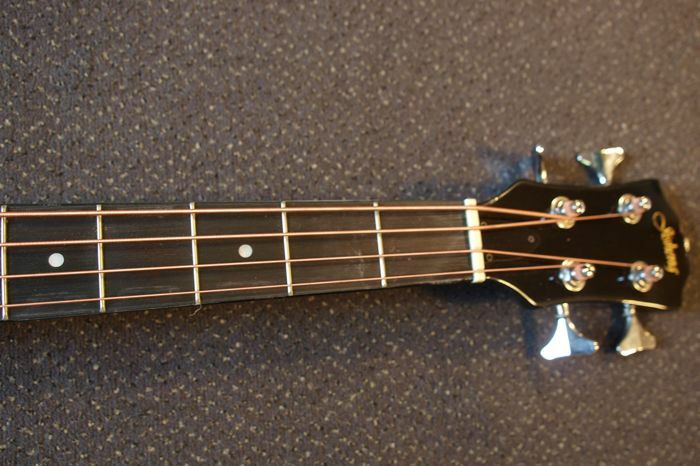 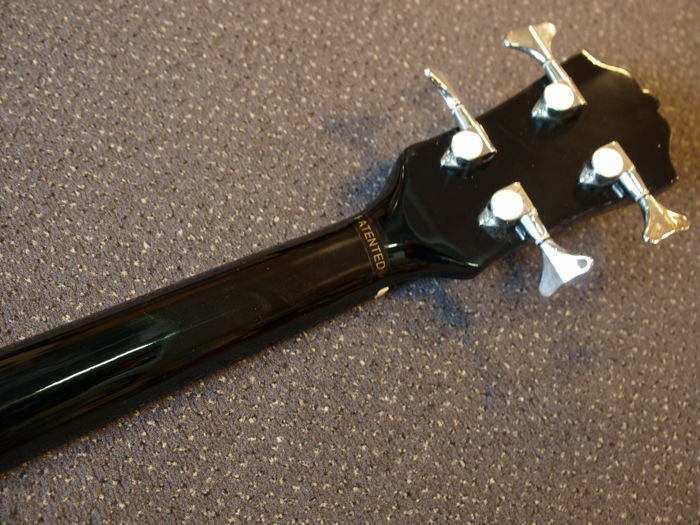 This cool silent electric bass is a patented instrument. 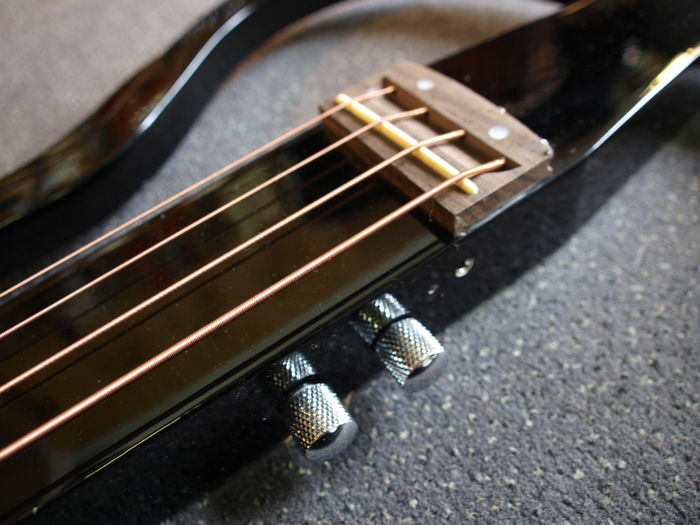 You can enjoy music in a noisy environment without being disturbed or disturbing others. 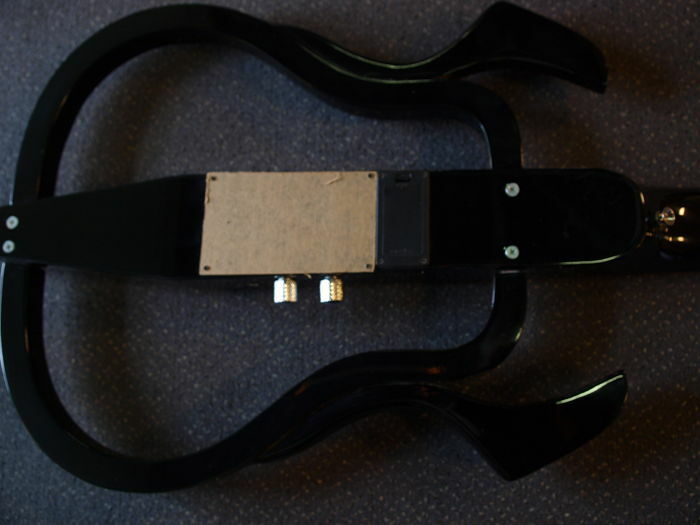 In addition, it is ideal for performances because the connection to an external amplifier is possible.